In spite of the many odd times when television schedulers decide to show live soccer, Saturday remains the day most footy fans associate with the Beautiful Game. So perhaps it’s appropriate that today, Saturday, is the day I announce the latest 2016 Oscar. Could Goal Profits retain its crown for the third year running, in the face of apparently endlessly growing competition? …and by a very comfortable margin. In spite of there being a whole stream of new products — well, new to me! — amongst the services voted for by readers, Goal Profits won more than three times as many votes as anything else. Congratulations then to the constantly improving Goal Profits service from Steve Brown! “Wow… this is becoming a rather nice habit! 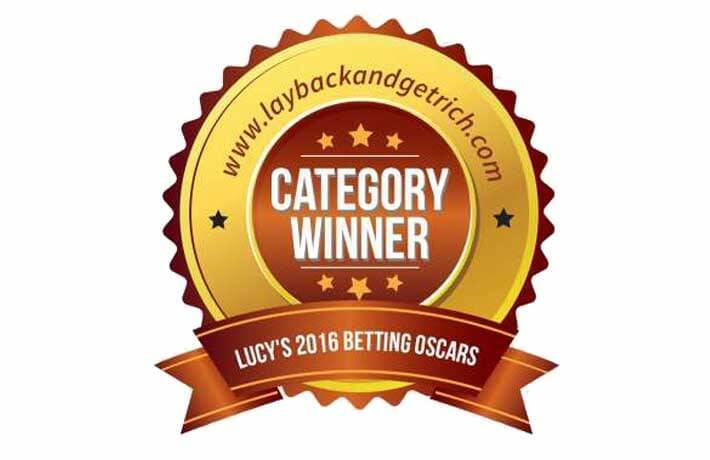 “Being a football guy, my immediate thought after winning this Betting Oscar in both 2014 and 2015 was “hat trick!”. “Rather than sit on our laurels, we set out to improve the Members Area more than ever in order to keep giving our members the biggest advantage possible over everyone else trading football on Betfair. “We have added betting calculators, updated strategies, in-play scores and – the best part – a 26 week ‘Launchpad’ to help new traders get going. This was a huge amount of work, but it has gone down extremely well and all members receive full access for free. “We’re delighted with the successes that members are enjoying and it was great to meet up with a few in York and Oxford earlier in the summer at our free social events. “What makes all of this worthwhile is sitting down with someone I have only ‘met’ before in a chat room and listening to how he has become a full-time trader because of Goal Profits. It’s the greatest feeling and gives us the energy to carry on innovating for our members”. No matter what a review site may say about a service, it is ultimately the opinion of paying members that matters most. And the fact is, year on year, they come out in droves to vote for Goal Profits. Maybe, five years in, it’s time you took a look at the clear winner of the Best Football Betting System of 2016?